Flush, removable face with concealed latches and hinges, can be installed in any direction. Acts as a holder for the filter and/or as an access opening into small air-handling units. 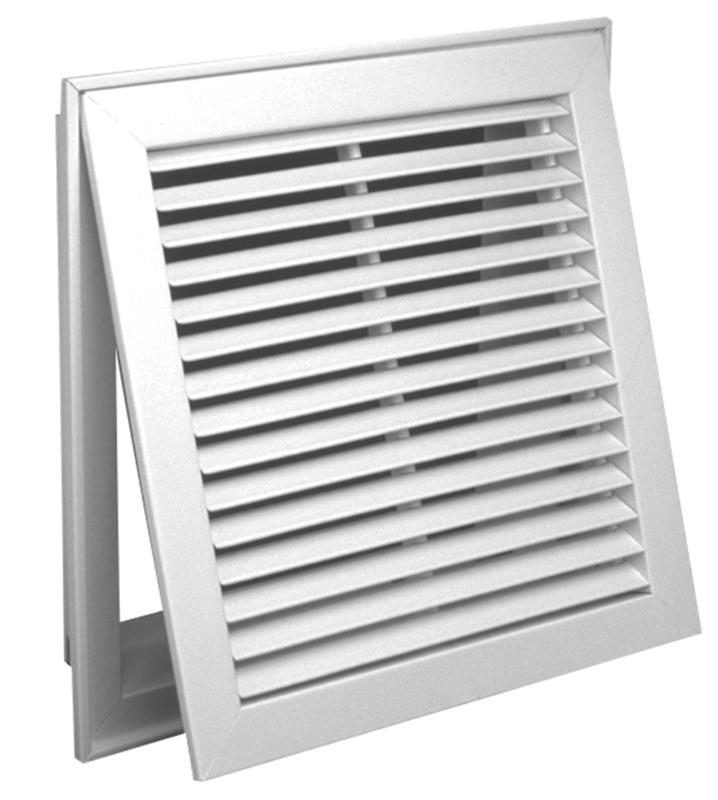 Grille face is hinged parallel to blades for easy access to filter. Knurled knob fastening standard on aluminum. Number of fastenings vary with size of unit. Also available for T-Bar applications. 35° deflection.